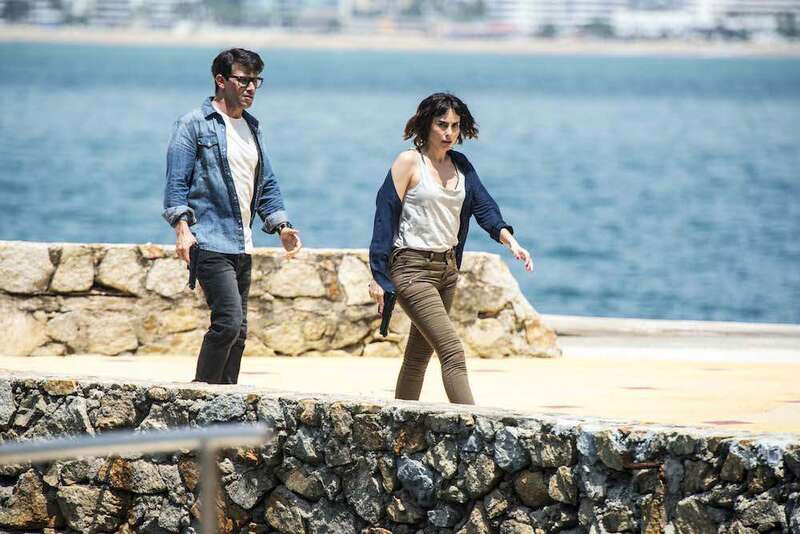 In the diverting action comedy Welcome to Acapulco, a video game designer named Matt Booth (Michael Kingsbaker) is scheduled for a New Mexico flight but winds up in Mexico. Instead of the usual business trip, Booth is now being hunted down by federal agents and criminals. A mysterious woman (Ana Serradilla) with her own agenda is out to ensure Booth’s safety, but unfortunately the odds of his survival are slim! Michael Madsen (Reservoir Dogs), William Baldwin (Backdraft), and Paul Sorvino (Goodfellas) are among the talented ensemble behind Welcome to Acapulco. The star of the narrative, however, is Kingsbaker who landed his biggest movie role to date. Welcome to Acapulco is now available On Demand and Digital.